Frames for Film - Iconic eyewear on film. Choosing frames for some is simply a necessity, its purely practical and together with a prescription enables a person to view the world a little clearer. However, if we dig a little deeper we often find there is more to the story. Each individual’s eyewear choice can say so much more about a person's taste, personality and persona than perhaps they think. In styling ourselves the way we do we are telling a kind of story, the narrative doesn't even have to be real or true but it can be a fun process! Our frames can be an extension of who we are and how we want to be viewed. Fun or serious, professional or casual, each are relevant and not necessarily exclusive, how we want to be perceived is the interesting bit. Frames can be an afterthought for some but done right can tell someone a great deal, without a person even having to speak a word. With all this in mind I started to think about my favourite films the iconic characters in them and their iconic frames choices. We are massively fortunate at Eyesite to stock some truly unique pieces of eyewear some of which are echoed in the following movies. Directed by Luc Besson starring Jean Reno and Natalie Portman. Reno portrays a professional hitman who makes an unlikely bond with a young orphan who eventually becomes his protege. Jean Reno character is easily one of the most iconic antihero of all time. His effortless, somewhat minimal style in this movie has been copied a thousand times over. You can even see the likes musicians like Skepta mirroring something Jean nailed in '94. The strength of this look never fails and most importantly Jeans iconic round sunglasses have undoubtedly stood the test of time. 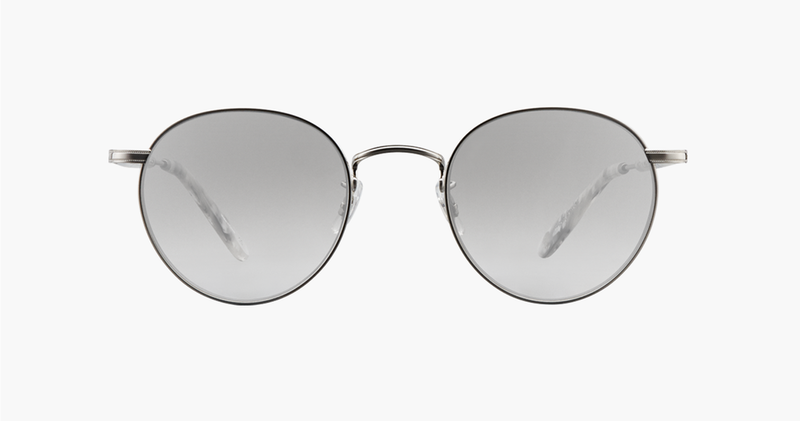 For this fit in mind look no further than Dior Homme metal, Garret Leight or a Cutler and Gross in clear. Or if your going the extra mile ask about getting a Giorgio Armani Optical glazed as a sunglass. Shortly after the time of its release American Psycho quickly became a critical and finical flop. But since its release in 2000 it has gone on the become one of the biggest cult classics and widely quoted movies ever. Based on the book by Bret Easton Ellis staring Christian Bale this black comedy tells the story of a wall street banker on the verge of complete mental breakdown. Christian’s sharp suited attire and a penchant for Oliver Peoples glasses is still inspiring people today. 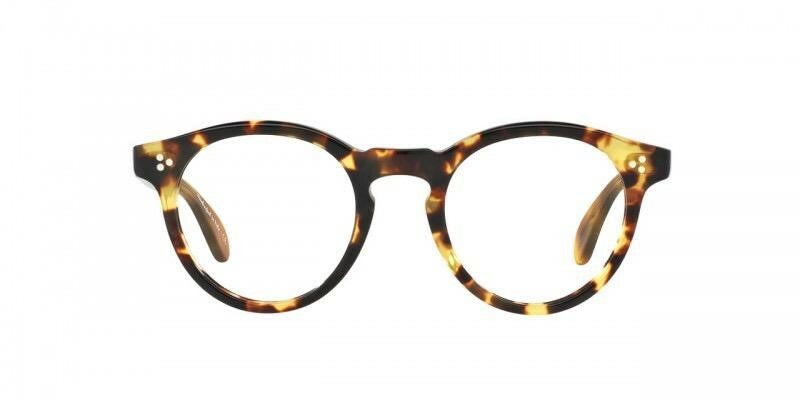 Try Oliver Peoples obviously, ideally in tortoise shell. 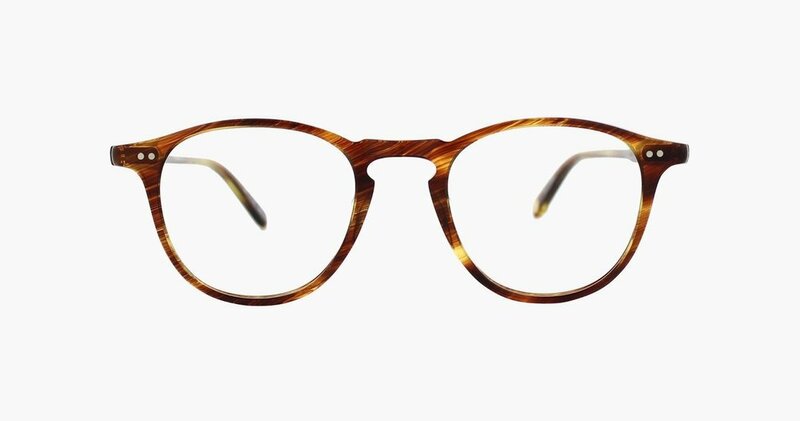 But don't forget we stock Garrett Leight (Oliver Peoples founder, Larry Leight's son) and Tom Ford respectively if your looking for that sophisticated NY boardroom look. Last but not least I've chosen The Lost Boys by Joel Schumacher this 80's cult horror classic starring child superstars Corey Haim and Corey Filedman and not forgetting Kiefer Sutherland has everything. It has just the right amount of 80's punk and New wave matched with a So Cal coolness that made me want to move to the US after the first viewing. 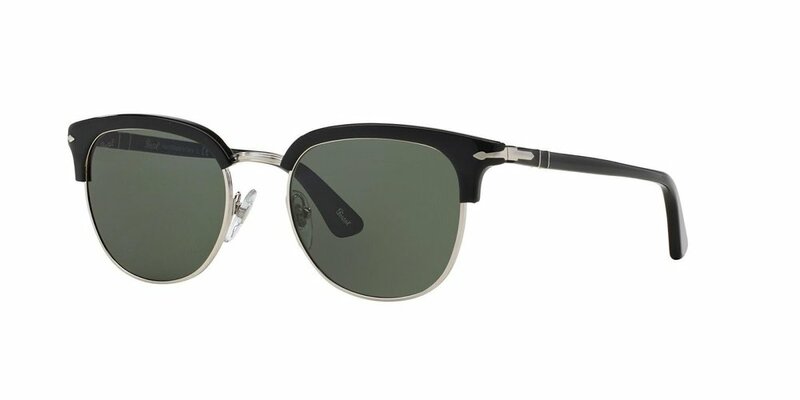 Look out for classic Rayban Clubmasters and offerings from Persol. For a more luxury contemporary twist try Dita System One or Nomad. My advice, be in your own movie, stand out from the crowd and don't be afraid to show us your story.